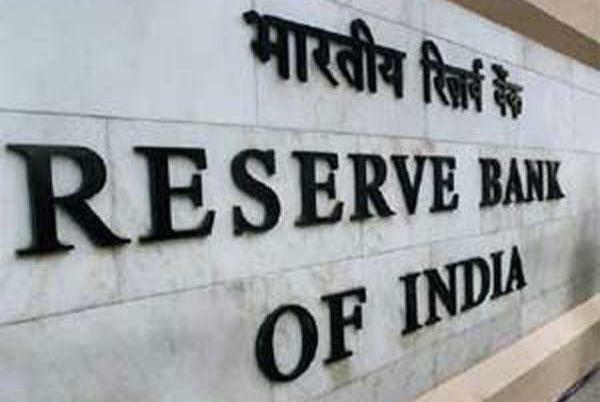 Mumbai: The Reserve Bank of India (RBI) on Wednesday in its last bi-monthly Monetary Policy of 2018-19 reduced the Repo Rate by 25 basis points from 6.50 per cent to 6.25 per cent. The repo (or repurchase) rate is the rate of interest which the RBI charges to lend short-term loans to the commercial banks. The reverse repo rate under which the RBI borrows from banks stands adjusted to 6.0 per cent, and the marginal standing facility rate and the bank rate has been kept 6.5 per cent. In its last bi-monthly monetary policy, the bank had kept the repo rate unchanged at 6.5 percent and the reverse repo rate at 6.25 percent. The bank also projected an economic growth rate of 7.4 per cent for the next fiscal, up from 7.2 per cent estimated for the current fiscal by Central Statistics Office. Notably, this was the first Monetary Policy of RBI under the new governor Shaktikanta Das.